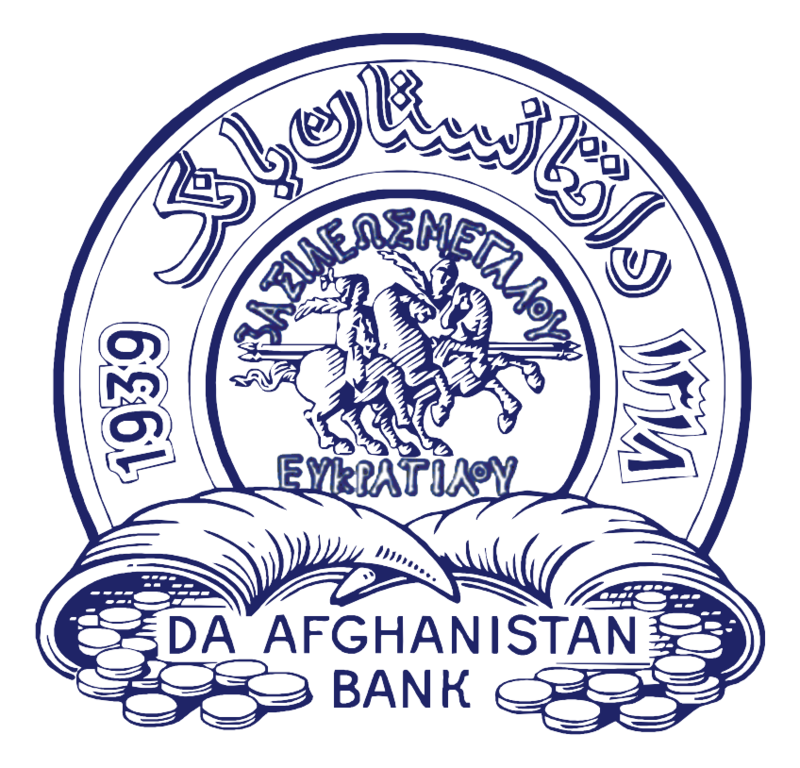 In the light of Article 69 of the Da Afghanistan Bank law, formulating, adopting and execution of exchange rate policy is one of the main responsibilities of Da Afghanistan Bank. Among the eight exchange rate regimes in the world, Da Afghanistan Bank has adopted the Managed Floating Exchange Rate regime. Under this exchange rate framework, the exchange rate is determined by the demand and supply factors. This exchange rate regime is adopted based on the economic condition, balance of payments (exports and imports), and taking into account the degree of openness of the economy (currency inflow and outflow). Under this framework, DAB does not target the exchange rate. Meanwhile, considering the negative impacts of the exchange rate fluctuations on investors, consumers, and other economic agents' expectations as well as the level of overall domestic prices, the central bank monitors the exchange rate behavior and puts its efforts to prevent serious fluctuations in the exchange rate.